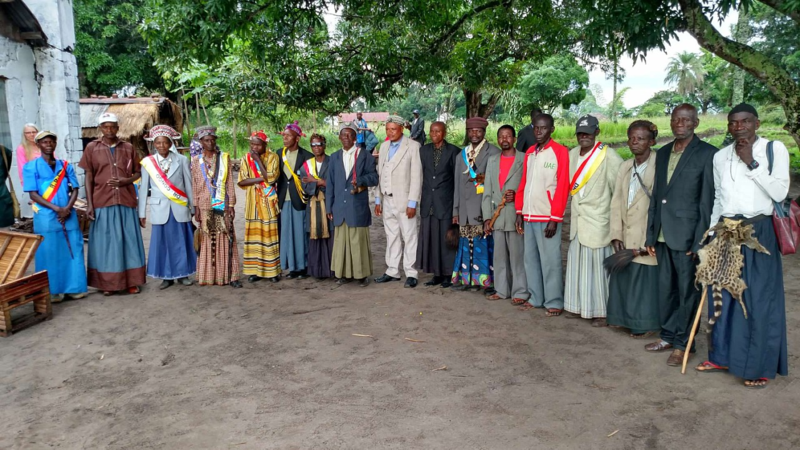 If you’ve been reading our blog, you know that Stan and Brad recently returned from their latest trip to Congo. The following is an excerpt from Brad’s report about one portion of their trip. 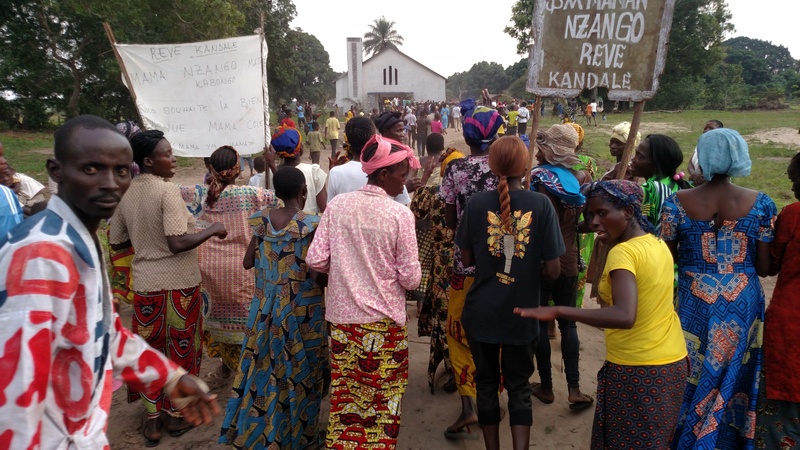 The purpose of Hope for Congo’s trip to Kandale was to take part in an event needed to help the community overcome its history. 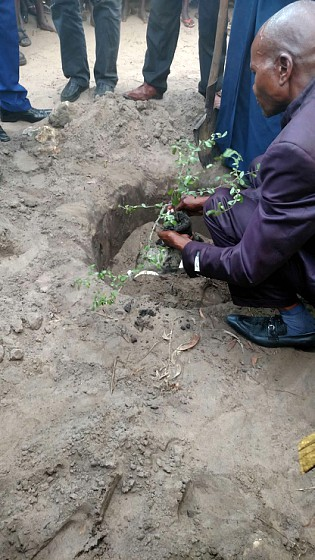 Our interest in the community stems from our childhood connection to the mission station that was part of the Congo Inland Mission, now known as AIMM (Africa Inter-Mennonite Mission. 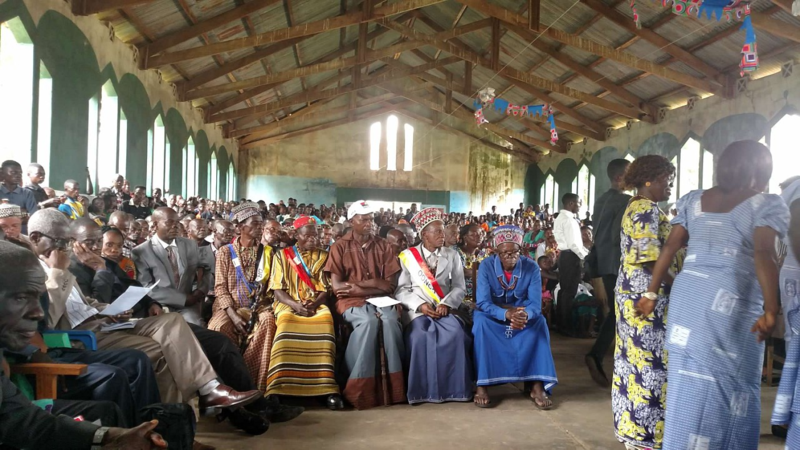 Your prayers and donations to Hope for Congo are ways that you can actively participate with us and make an investment that has eternal impact. 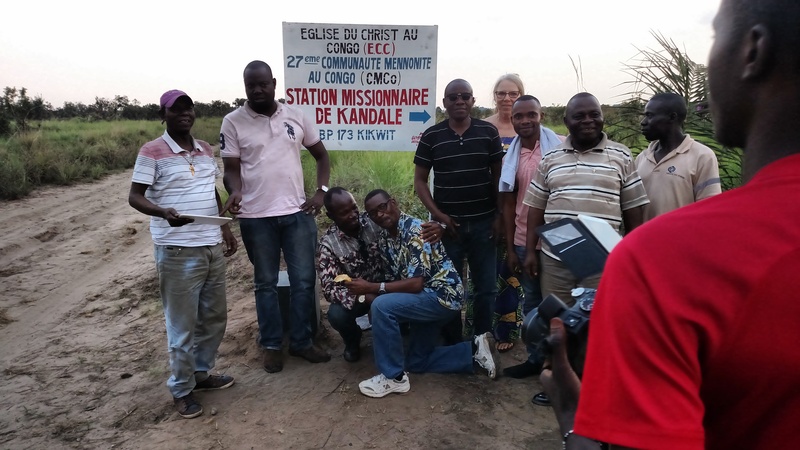 The Kandale story could be one among many stories of God at work in Congo. How will you be part of those stories?